Okay, ducklings. Save the date! We’ve set up two Apocalypse Now readings for Saturday the 1st of June—one at 11 am at the Main Branch of the Nashville Public Library (which, if you’ve never been, is a gorgeous modern classical building that’s all limestone and marble with loads of light inside) and the other in the early afternoon at East Side Story (a great bookstore in East Nashville). Other news! For Apocalypse Now: Poems and Prose from the End of Days contributors: Margaret Atwood will be on the Giller Prize jury and was recently on The Writer’s Almanac with Garrison Keillor; and Joyce Carol Oates will headline the 15th Annual Get Lit! Festival in Spokane, WA. And for 140 And Counting contributors: Jim Kacian won second runner-up for the 2012 Readers’ Choice Awards for The Heron’s Nest; Ken Liu‘s “The Message” is at StarShipSofa; and Peter Newton‘s haiku is at Issa’s Untidy Hut. Hi there peeps. 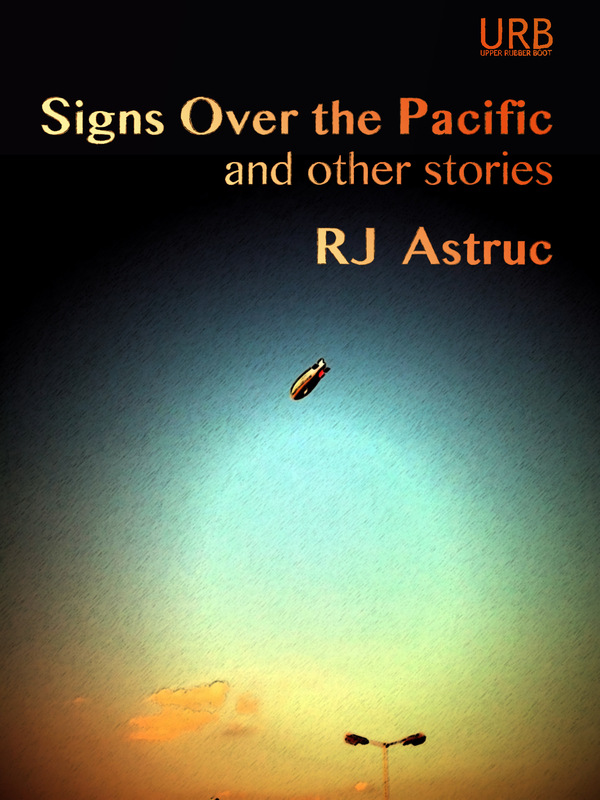 I took the day off from my day job today so I could work on URB stuff, and I’m really excited about some of the stuff we’re bringing into the world in the next fews months, not least Signs Over the Pacific and Other Stories and The Mask Game. I’ll be working on The Mask Game cover art in the next few weeks. 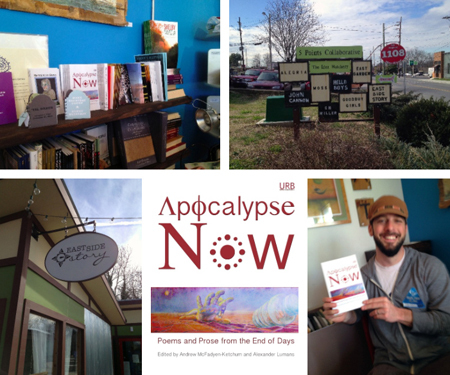 This afternoon I stopped at East Side Story and met their proprietor, Chuck Beard, and dropped off some copies of Apocalypse Now: Poems and Prose from the End of Days. Chuck posed for a photo (below). Lots of news to report! For Apocalypse Now: Poems and Prose from the End of Days contributors: a review of The Happy Zombie Sunrise Home by Margaret Atwood and Naomi Alderman is up at The Toronto Review of Books; Booklist Online has a new cute, contentless interview with Paolo Bacigalupi; Davis McCombs received the 2013 Laman Library Writers Fellowship; reviews of Daddy Love by Joyce Carol Oates are up at Pop Matters and The Times; and Chet Weise is featured in the latest issue of Native (check out page 35). If you live near Bellingham, WA, you should go see him performing poetry (and selling anthologies!) on 22 February 2013 with two seminal garage/punk bands, The Mono Men and Fireballs of Freedom. 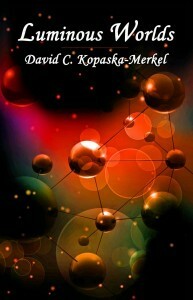 For 140 And Counting contributors: David C. Kopaska-Merkel‘s Luminous Worlds should come out this month from Dark Regions Press; David was also recently interviewed by The Mystic Nebula; Peter Newton‘s haiku appeared in Neverending Story; so did Liam Wilkinson‘s; Jonathan Pinnock has two poems in The Pygmy Giant: “Dissonant Love Song #2” and “Dali’s Moustache“, and The Independent gave his Dot Dash four stars; Miriam Sagan‘s short story “The Nun” appears in Orion headless. Intermittent Visitors: Scott Sparling interviewed by Kathleen Alcalá.